HAPPY BIRTHDAY AUTHOR JEAN MATTHEW HALL! Happy Birthday to our wise as an owl author Jean Matthew Hall! We are thankful and blessed to be working with Jean on her debut titles that make up the God’s Creation series. This delightfully illustrated four-book series focuses on the bounty of gifts God blesses creatures great and small with in nature each season. The first title God’s Gift of Fall will release August 2019. Jean was a teacher for more than 25 years. Jean’s favorite fictional hero is Frodo Baggins from The Lord of the Rings series by J.R.R. Tolkien. She loves ice cream and cheesecake in equal measure. Her favorite Bible story is the Parable of the Prodigal Son (Luke 15:11-32). 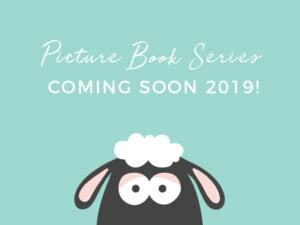 Jean has been published in a variety of adult inspirational magazines and anthologies, but God’s Gift of Fall will be her first children’s picture book. Jean blesses so many authors, both published and unpublished, when she speaks at writing conferences like the the Mid-South Christian Writers Conference and Write 2 Ignite. Her experience as an educator and administrator as well as her focus on bringing God’s Word to children through her book reviews and blog posts are a gift she shares openly and without hesitation. We are thankful to have the opportunity to work with Jean on her series and share the beauty of each season God so perfectly designed. Thank you Jean for being a part of our Little Lamb Books family! 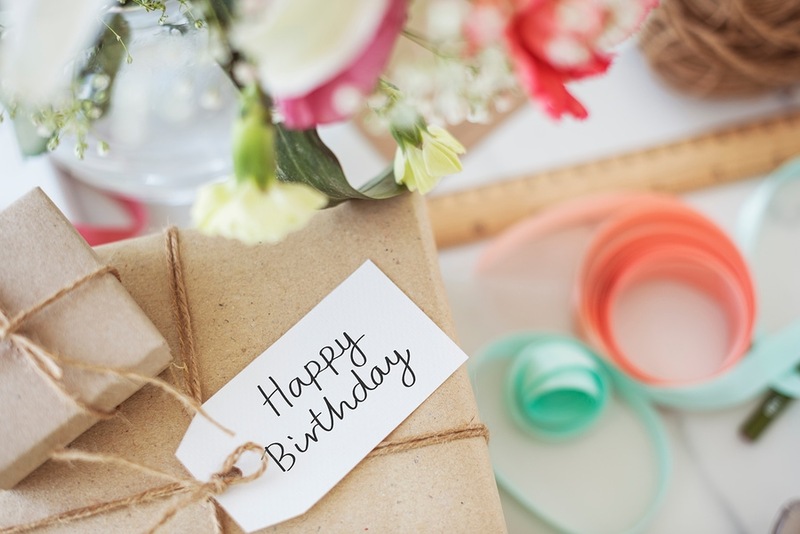 We pray your birthday brings you laughter and joy and is filled with extra doses of affirmation and love! If you want to join us in wishing Jean a wonderful day, visit her website, say hi on Facebook or Twitter, or be one of the first to follow her on Instagram.